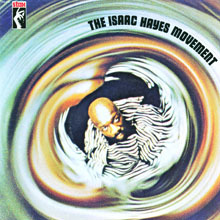 Saying that Isaac Hayes is an American funk musician is about like saying Mozart was an Austrian who wrote symphonies: it’s true but it’s not the whole picture. 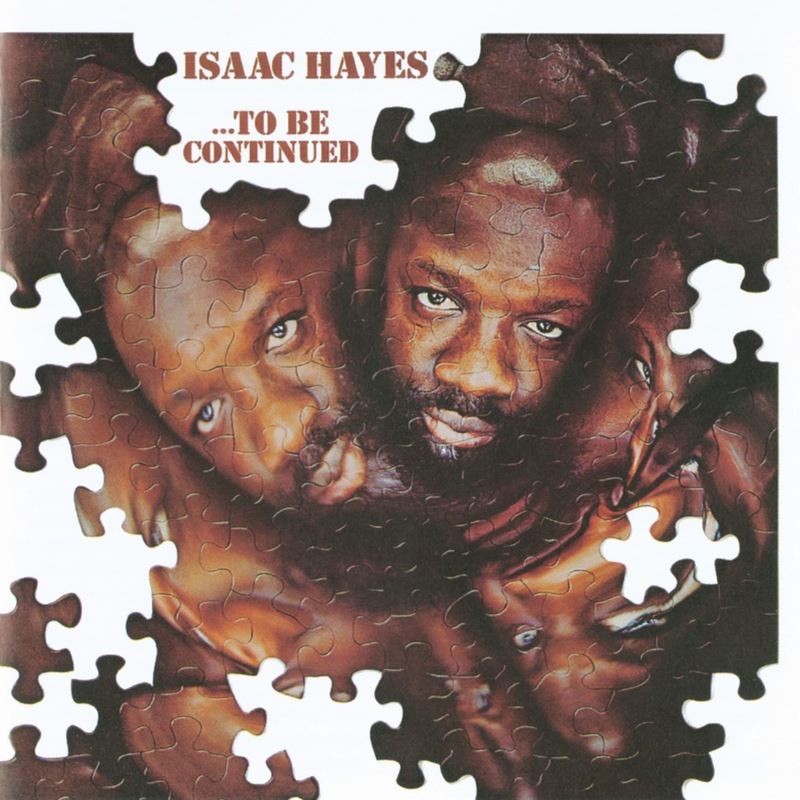 Isaac Lee Hayes Jr. was a guiding light behind the Stax Records mission to turn America on to the best R&B and soul music to ever come out of the South. 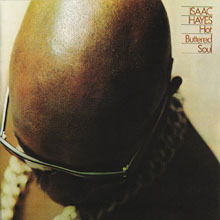 A pioneer in terms of productions and sensibilities, Hayes modernised conceptions of deep dark soul when he moved away from the confines of the singles hit machinery and the conveyor belt chart approach and concentrated on the album as a long art form in its own right. 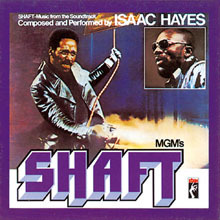 To that extent he revolutionised soundtrack scores with his witty and experimental Blaxploitation (so-called) scores, of which Shaft and the smash global anthem “Theme From Shaft” are the tip of the iceberg. 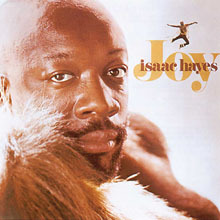 A gifted singer, producer, arranger and actor Isaac bossed the spheres of funk and disco, jazz-funk fusion and Grammy Award winning long players. By 1972 such was his renown that he was one of the most famous musicians on the planet, period. 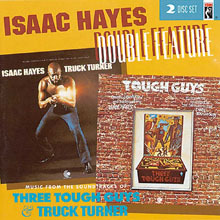 Later on he combined his musical career with movie work and well loved TV shows like The Rockford Files, in which he played Gandolf ‘Gandy’ Fitch and as the deep bass baritone presence known as “Chef” to zillions of South Park fanatics who may not have been aware that the man sending himself up in cartoon form was actually an Afro-American legend fit to stand alongside James Brown, Sam and Dave, Marvin Gaye and Otis Redding. He sold plenty of albums in his lifetime and posthumously, he sadly passed away in 2008, and his songs have generated well over 14 million airwave appearances and been featured in countless other film scores and adverts. 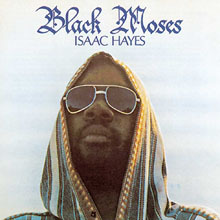 He is part of the fabric of funk, one of the most vital components and a terrific artist to boot. Born in Tennessee in 1942 the man who would become a BPI Icon was a self-taught keyboards player who graduated to sessions at Stax in Memphis with his then partner David Porter. 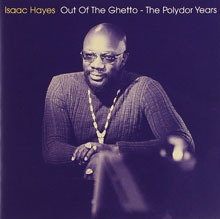 The Porter-Hayes legend graced so many hits of the era – “You Don’t Know Like I Know”, “Hold On, I’m Comin’” and “When Something Is Wrong With My baby” that he might have stayed in the background. 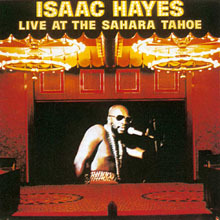 Luckily for us he moved centre stage to release his debut disc Presenting Isaac Hayes in 1967 working with Booker T & The MG’s rhythm section Donald “Duck” Dunn and Al Jackson Jr. on an improvised set overseen by guitarist Steve Cropper and Arif Mardin. 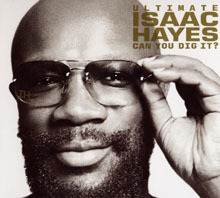 Isaac Hayes – Ultimate Isaac Hayes: Can You Dig It?